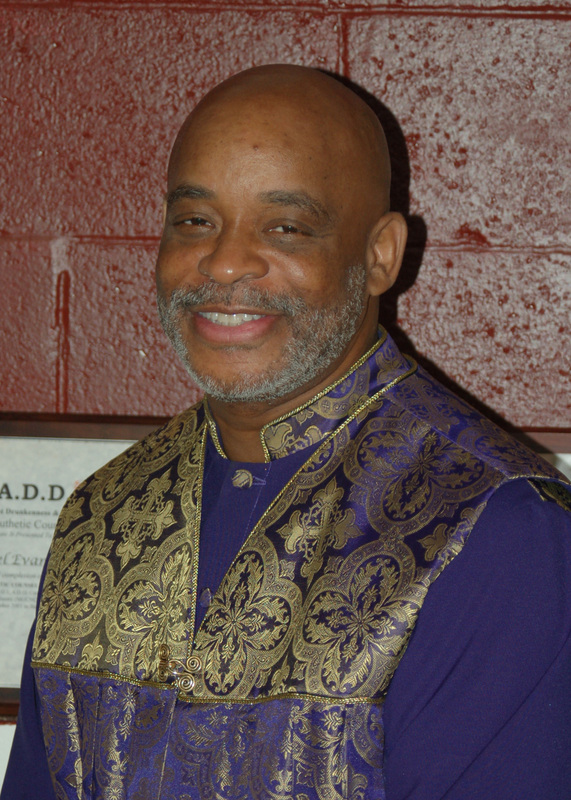 Bishop Michael Jerome Evans, the Establishmentarian and Co-founder of Adonai Ministries, is a native Baltimorean and one of six children born to Donald and Betty Evans. He was educated in both the Catholic and in the Baltimore City Public School Systems. He has obtained his Bachelors and Master's Degree in Nouthetic Counseling. Bishop, as he is affectionately called, has obtained his Bachelor of Arts Degree in Divinity from Maryland Theological Seminary and is now in pursuit of a Masters Degree in Divinity from Maryland Theological Seminary. Bishop Evans accepted his call to the preaching ministry while a member of New Elizabeth Baptist Church, under the pastorate of the late Reverend David Boyd. Bishop Evans was extremely serious about his mandate from God. He understood fully that "to whom much is given much is required." Bishop preached his initial sermon on May 30, 1993 and he was ordained on February 25, 1995. Bishop Evans began to develop a profound love for the Word of GOD and the people of God. Consequently, he developed a burden and a passion for teaching. His conviction was (and still remains) that "people perish because of a lack of knowledge." As a result he was prompted to begin bible study sessions, which were first instituted in his own home. In January of 1997 God spoke to Bishop and moved upon his heart to establish a ministry. After receiving instructions from the Lord the ministry was birthed on March 30, 1997. Bishop Evans boldly testifies that, "Jesus Christ is the founder of this ministry and I am the co-founder." In 1997 God called Lady Doris' husband Bishop Evans, to start Adonai Ministries and she became the help mate that God had called her to be. On February 17, 2002 Lady Doris preached her initial sermon at Adonai Ministries and has continued to fervently preach and teach the Gospel since then. 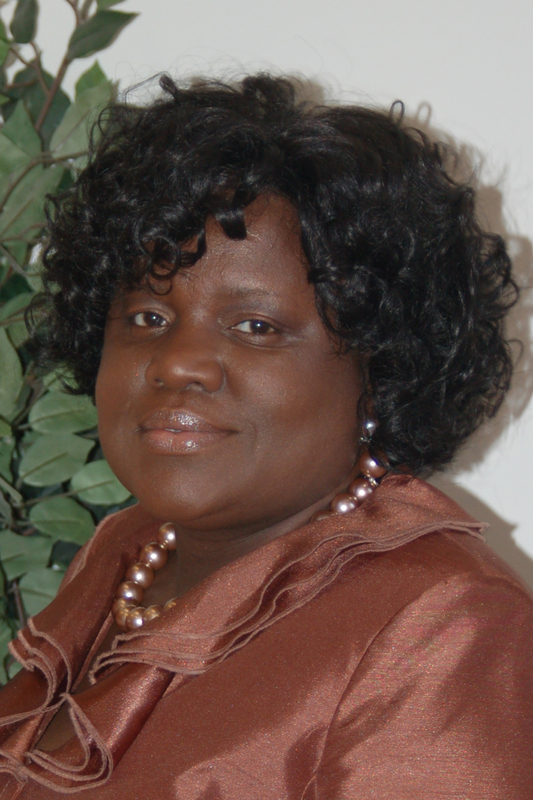 Currently First Lady Evans is an associate minister, serves as ministry leader for 'Sisterhood' which is the women's ministry. She also instructs various classes for the young women which teaches them how to become women of excellence. Lady Doris Evans has been married to Bishop Michael J. Evans for 28 years. She is the mother to Lakesha and Angela and mother-in-law to Kevin Ingram.